Brocklesby has seen an upturn in demand, for their specialist bio-fuel for onsite power generation in the last 6 months. Our versatile renewable 360 fuel is being used in schools, and hospitals, and universities, as well as many other diverse locations, to provide an economic carbon reducing, reliable fuel for power generation. Our fuel is derived completely from recycled cooking oils. RE 360 is manufactured on our 10-acre facility in the heart of East Yorkshire. We are ISCC accredited which means there is full custody of our supply chain and proof of sustainability. Bio-fuel is increasingly attracting attention due to its multiple uses, economical, and environmental benefits. For instance, using waste as a resource in this manner delivers a carbon reduction of more than 84% against standard fossil fuels and enabling generators with “grandfathered” rights for ROC’S (renewable obligation certificates) to claim the government incentive. Non-road mobile machinery can also attract the incentive under NRMM for bio fuel. Ultimately this makes bio-fuel an economical reliable alternative to fossil fuel. Renewable power is beneficial for multiple industries with construction companies acquiring BREEAM accreditation by using renewable fuels for power generation, it is also flexible in cost and durability meaning it can deliver diversity, innovation and carbon reduction for small and large businesses alike. 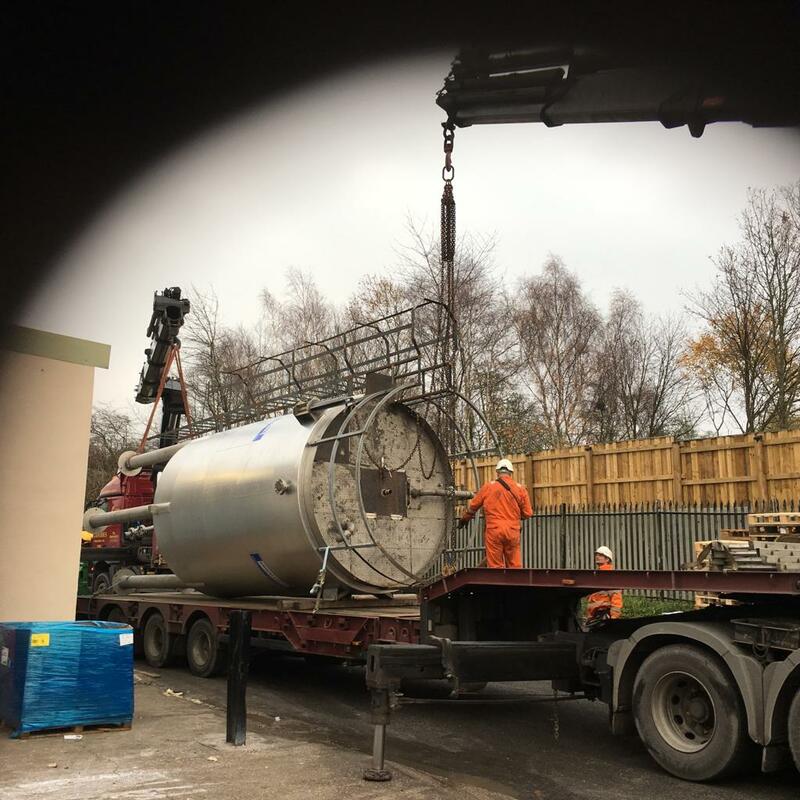 Of course, Brocklesby have expertise in this area and to ensure the process is managed as efficiently as possible, we look after the complete cycle of the manufacture of the fuel, from the collection of the used cooking oils using our own transport delivering it to our specialist facility where their fuel is manufactured and stored. Our same fleet will then deliver RE360 fuel nationally. Unlike other competitors, Brocklesby has full control of the cycle, cutting out unnecessary journeys, meaning you can always count on us to get it right and reduce environmental impact. To find out more on how we can help you, or to find out more about our bio-fuel, just get in touch by calling 01430 424 900 or contacting us here.